The unexpected happens. And, the sense of shock and disillusionment can knock us right off our feet emotionally, psychologically, and spiritually. Have you been there? I have. Maybe you’re there now. What do we do when something completely upends our lives? Where do we turn? Where is God? 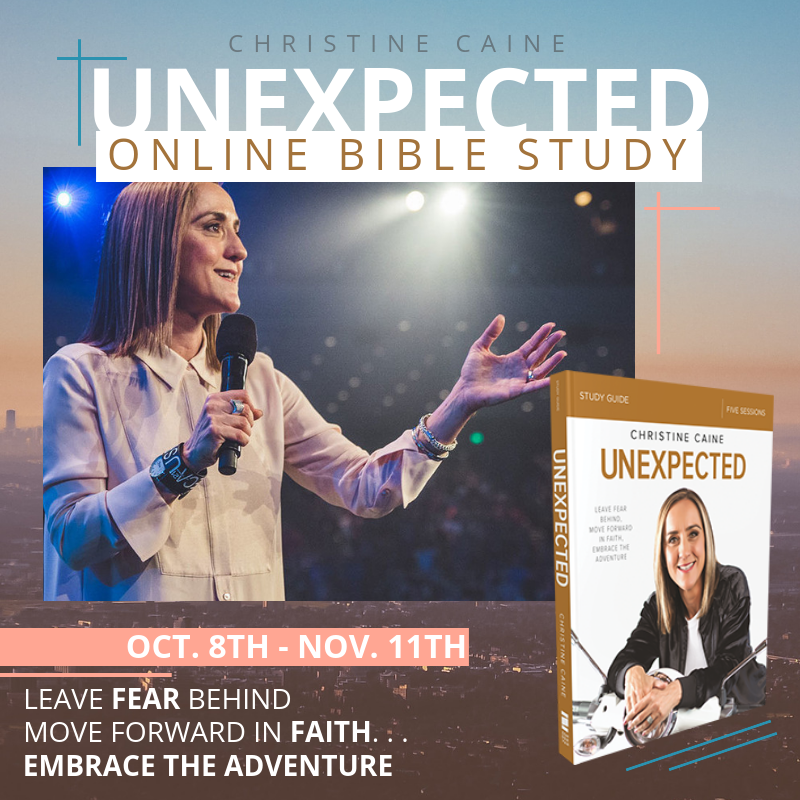 Friends, I can’t wait to begin our newest Online Bible Study — Unexpected with Christine Caine. If you know Christine at all, you know she is full of the fire of the Holy Spirit. She walks with fierce expectation of God’s goodness, wild passion for His Kingdom, and intense drive to do whatever Jesus calls her to do. She is a firecracker for God! And, Christine has gone through the ringer, too, just like you and I have. She’s faced abuse, cancer, death in the family, relationship breakdowns, and unexpected challenges of every kind. And, along the way she has learned to throw her full weight on Jesus and trust Him fully. She is a fervent Jesus girl and I can’t wait to follow her straight toward Jesus with abandon! This study is rich in Scripture and zeroed-in on Jesus. 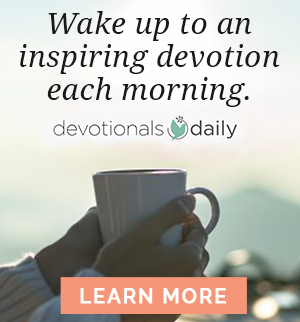 It’s a call to a fuller faith, to Bible memorization to help us through bumpy seasons, and a challenge to journal so we remember God’s goodness and His faithfulness. We don’t want anything to detain or derail us from going full-force for Jesus! We want to be whole in Him and moving forward for His glory. This study will help us pick ourselves up, dust off, and be reassured with Scriptural wisdom that God is good, He has a good plan for our lives, and great work for us to do. With confident joy! I hope you will join us for the Unexpected Online Bible Study. The Unexpected OBS starts October 8th and continues for five weeks, so now is the time to invite a few of your friends or your regular Bible study group and register today. You’ll need the study guide, but I hope you choose to get the book because it’s a terrific, encouraging read. I also recommend the DVD so you can watch the study sessions whenever you like and even go through the study again once we’re done. You might even want to lead a new group through it! 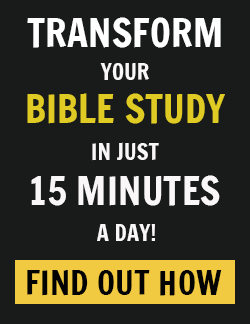 Sign up for the study here!